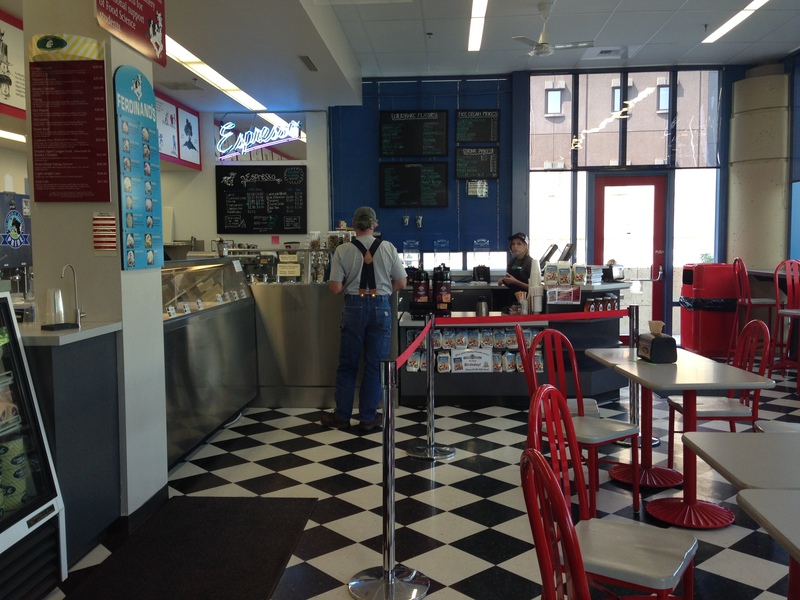 Grandpa’s Soda Fountain and Ice Cream Parlor at 208 4th Avenue, Olympia is a fine place for a sweet treat. We had stopped in a while back only to learn that they are closed on Sundays, but today after a hoagie at Merconi’s and a little shopping, dear husband and I visited for some ice cream. I had a small Sundae and he had a cone. 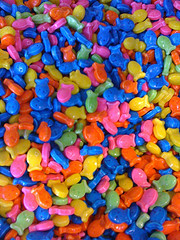 Grandpa’s have specialty hard packed ice cream, soft serve ice cream and delicious looking candies. We were the only customers for a while, which makes sense at 5 pm, but I hear that in the summer the line goes out the door. 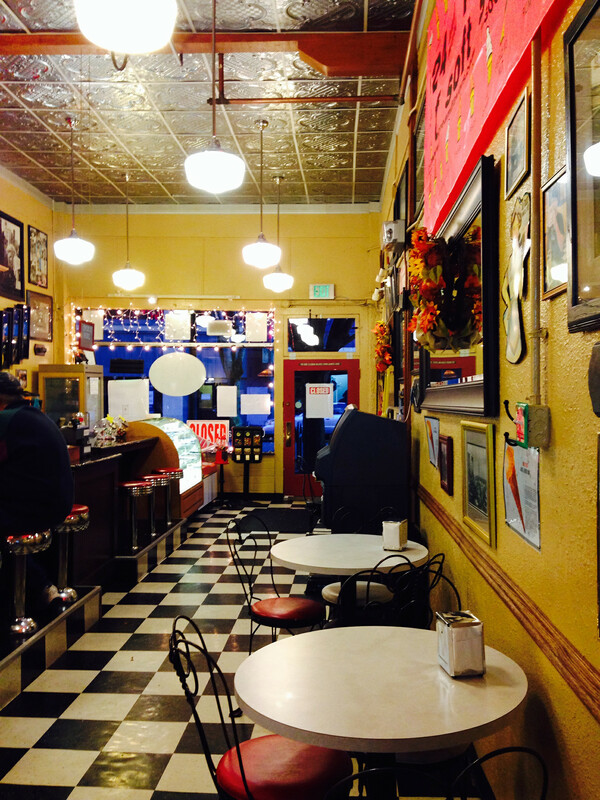 I especially appreciate the care that they took to make the space into an old fashioned parlor, the checkered floor tiles, the metal stamped ceiling, the seating and more. The other photo features the handmade glowing jellyfish hanging in a tree a few doors down. This entry was posted in Coffee Shops, cafes and bistros, Olympia, Restaurants, WA State - Thurston County and tagged candy, dessert, downtown, Fountain, Grandpa's, Grandpa's Soda Fountain and Ice Cream Palor, ice cream, Jellyfish, Olympia, Soda Fountain on November 22, 2014 by admin. 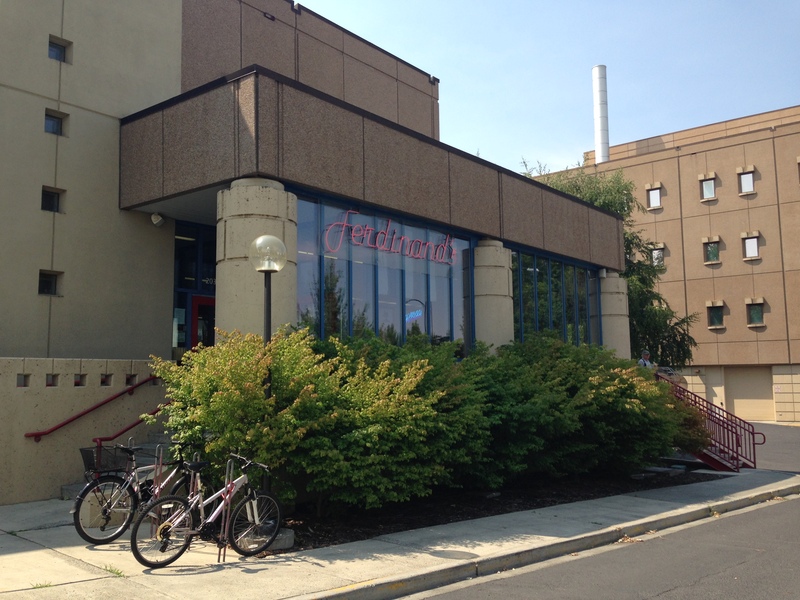 Continuing my back and forth posting, here is the Washington State University’s famous Ferdinand’s Ice Cream Shoppe. I felt lucky to be able to go since they are only open Monday through Friday. While there I had a small vanilla and a sample of the delicious Cougar Gold Cheese. 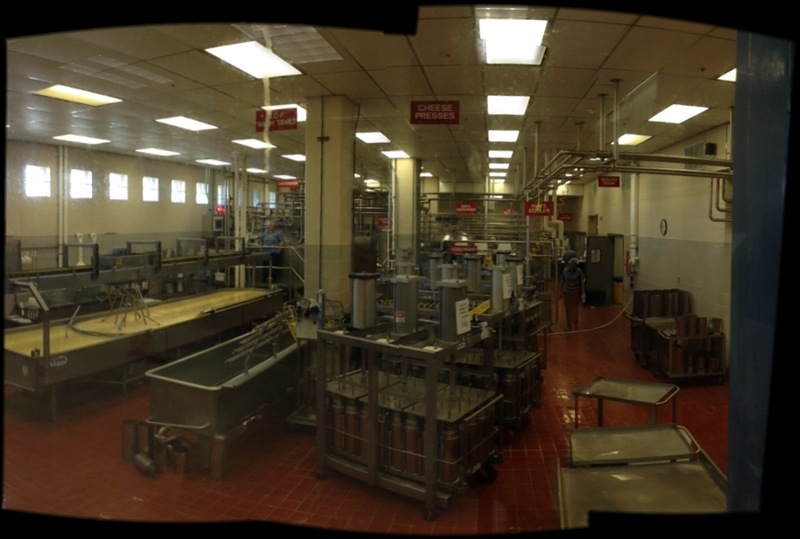 I loved being about to sit down and enjoy my ice cream while watching the workers make the cheese. There website is here. This entry was posted in Coffee Shops, cafes and bistros, Industry, Pullman, Restaurants, Stores and other places that sell you things, Unique Shopping (stores with some personality), WA State - Whitman County and tagged Cougar Gold, Ferdinand's, ice cream, Pullman, Shoppe, Washington State University, WSU on August 3, 2014 by admin. 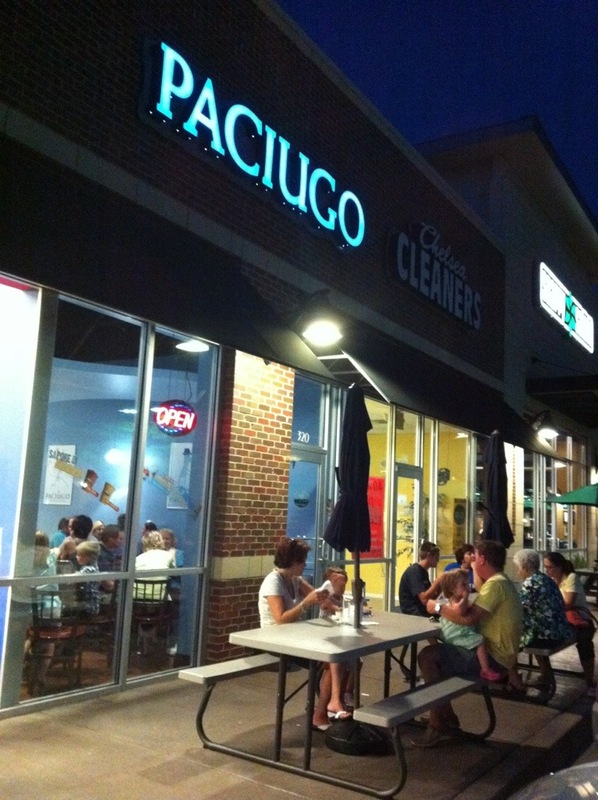 This entry was posted in Coffee Shops, cafes and bistros, Dallas, Other States - Texas, Restaurants, Uncategorized and tagged Dallas, gelato, ice cream, Paciugo on August 10, 2012 by admin. 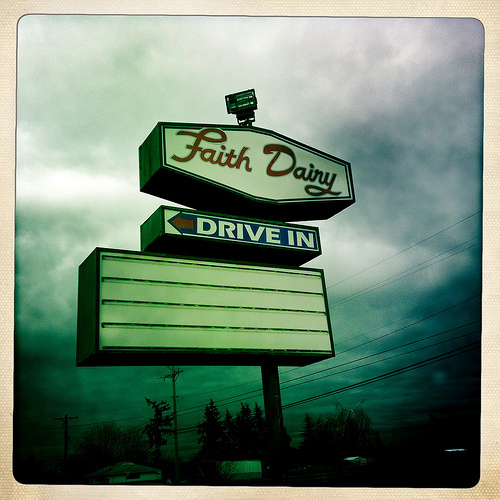 Faith Dairy at 3509 72nd St. E., Tacoma, WA opened in 1963 and closed in 2007. 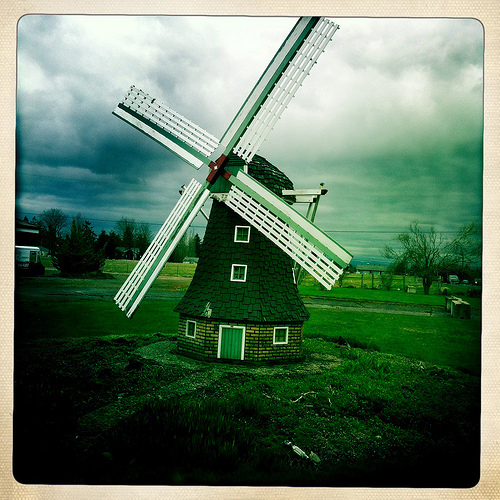 I remember stopping there for some of their delicious ice cream and some fresh milk. I found a few articles from back when the facility closed. This entry was posted in Farms and Gardens, Tacoma, Their future is in question, WA State - Pierce County and tagged closed, Faith Dairy, ice cream, milk, Tacoma, WA, WA State - Pierce County on March 3, 2012 by admin. Coldstone Creamery at 2601 N. Pearl Street is one of those rare treats, but we had a great coupon and off we went. It was about 9:30 at night and they still had a pretty good business. Mostly couples, young and old. Dear daughter and I each got a small (called a ‘like it’). Mine was cheesecake (320 calories) with white chocolate chips and hers was birthday cake with sprinkles. 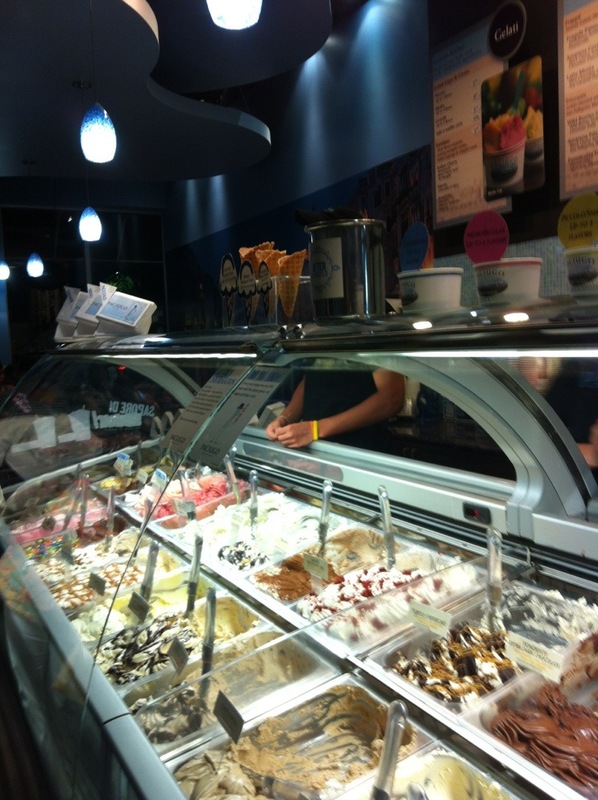 Coldstone’s website states that with their ice creams and mix-ins, they can create over 11 million creations! The first Coldstone opened in 1988 in Tempe, Arizona. This entry was posted in Coffee Shops, cafes and bistros, Restaurants, Tacoma, Take Out, WA State - Pierce County and tagged Coldstone, Creamery, creations, ice cream, mix-ins, Pearl, Tacoma, treat on August 17, 2011 by admin. There was a mutiny in our household today! We were driving home from a friends house and I was trying to think of a convenient, interesting place to stop for my new place of the day. Dairy Queen yells my daughter and just like that we’re off to Dairy Queen! Fine, just fine, Dairy Queen it is. 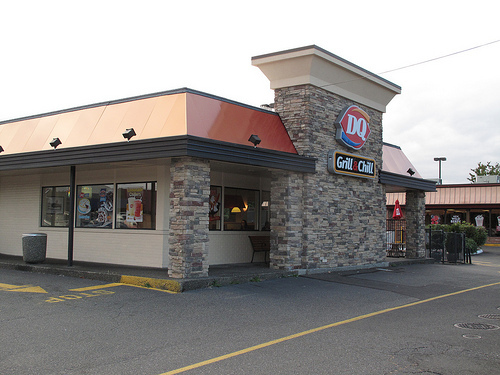 This particular Dairy Queen is located at 2110 Mildred Street West, Tacoma. The small chocolate dipped vanilla cone I ended up with had 330 calories, which was less than I would have guessed. Per Wikipedia, the state with the most Dairy Queens is Texas, which makes sense since it is a large, often hot state. As of last year, there were more than 5,700 Dairy Queen locations in 19 countries. The legal name has been DQ since 2001. The parent company that owns DQ also owns Orange Julius. This entry was posted in Restaurants, Tacoma, Take Out, WA State - Pierce County and tagged Dairy Queen, dip cone, DQ, ice cream, Tacoma on August 14, 2011 by admin. 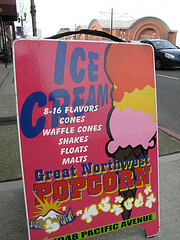 You Deserve a Treat at Great Northwest Popcorn a photo by Gexydaf on Flickr. Ragin Cajun, Ranch, Red Cinnamon, Red, White & Blue, Salt & Vinegar, Seattle Mix, Snickerdoodle, Sour Cream & Chives, South of the Border, Stuffed Potato, Tacoma Mix, Toasted Coconut, Tutti Frutti, White Cheddar, Root Beer Float, Dill Pickle, The Elvis Popcorn, 3 Star Thai, Berries & Cream, Caramel Apple, Chocolate Cocoa, Chocolate Caramel, Cookies & Cream, Cranberry Craving, Habanero Jelly, Peanut Butter Cup, S’Mores, Tiger Butter, Chocolate Coconut, Banana Nut, Caramel Almond, Coconut Cashew and Deluxe Caramel. That information is from there website. 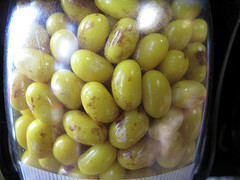 This entry was posted in Stores and other places that sell you things, Tacoma, Unique Shopping (stores with some personality), WA State - Pierce County and tagged Bacon & Cheese, Barbecue, Blue Raspberry, Butter Rum, Butter Toffee, Butterscotch, candy, Caramel, Cheddar, Cherry Vanilla, Chile Lime, Chipotle, English Toffee, fudge, Garlic & Parmesan, Green Apple, Honey Mustard, Hot ‘N Spicy, Hot-Cha-Cha, Huckleberry, ice cream, Jalapeno Heat, Kettle Corn, Molasses, Monster Cookie, peanut butter, Peppermint, pizza, popcorn, sweets, Tacoma Branch, treats, University of Washington on March 14, 2011 by admin. 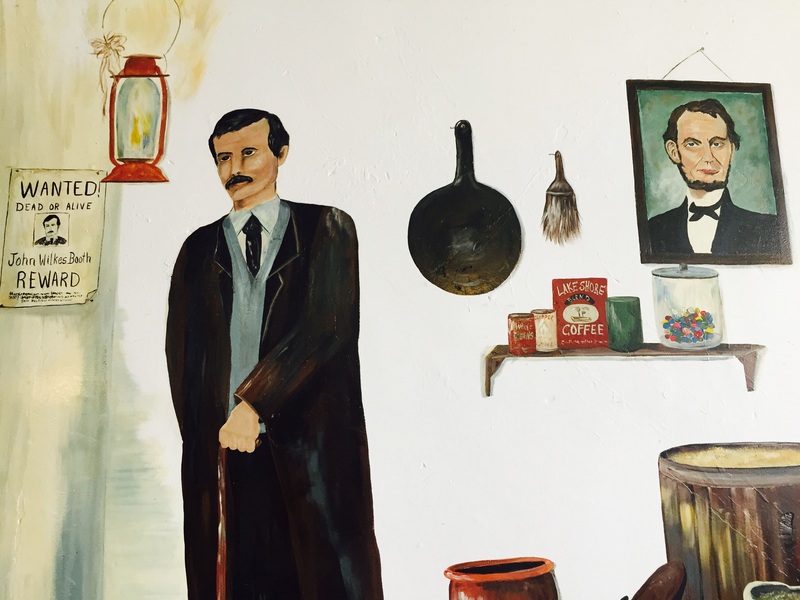 In doing a little research about today’s new place of the day, I discovered that the company originally opened in 1918 as a small ice cream shop. The family owned business has a wonderful variety of candies including any kind of old fashioned chocolate that you could want. Their customer service is top notch and the place just has a comfortable feel about it. It is very much worth the trip! The property is located at 924 Martin Luther King Jr. Way, Tacoma; 253-272-8504. This entry was posted in Stores and other places that sell you things, Tacoma, Unique Shopping (stores with some personality), WA State - Pierce County and tagged candy, chocolate, customer service, family owned, Hilltop, ice cream, Johnson's, MLK, sweets, Tacoma on October 13, 2010 by admin.